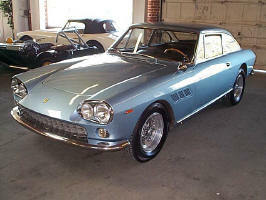 This registry is to facilitate an active listing of 330 America and GT cars, owners and details. It depends on the 330 GT 2+2 community to supply information about their cars and the car's history. 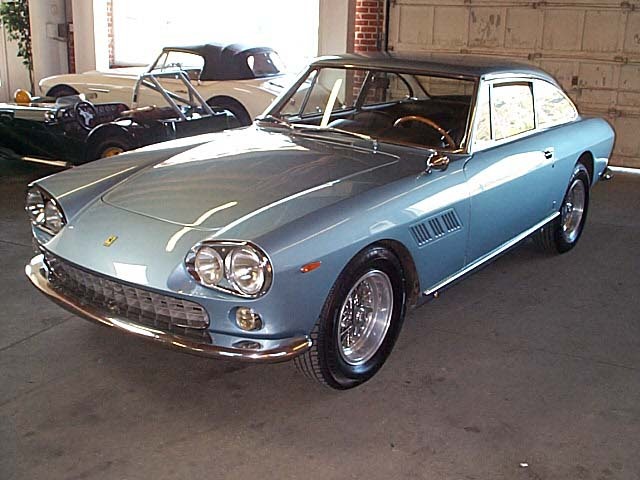 The 330 GT cars were made in three body styles. For more information on the differences between these models, click on the Model History link. For information on toolkits, brochures, manuals, magazine articles, etc., please click on the Resources link. There are about 15850 records of detail information on ~1055 cars out of the 1137 330 America and GT 2+2 cars made. There are about 24000 pictures on ~805 cars. Most of the records come from 'for sale' ads in the Ferrari Market Letter, FCA bulletins, eBay and other auction websites. Other data such as concourse awards come from The Prancing Horse and Cavallino. A number of records are from personal knowledge and from searching the web. I wish to thank Lowell Brown, Michael Bradley, Jon Shirley and Terry Philips for providing access to their back issues of the FML. I would also like to thank Marcel Massini, Gerald Roush, Michael Sheehan, Tom Shaughnessy and the other members of the Telaio group for their data and help. There are around 1100 pictures of 'unknown' 330 GTs. These are cars where the serial number is unknown when they were for sale on the web, pictures on websites or pictures otherwise obtained. If you see data which is incorrect, please contact me. Please specify the serial number and the date of the incorrect entry along with what is wrong.